A solid heavy weight Celtic Heart. Show your love with this unique Celtic design. Hearts have been used as a symbol to refer to the spiritual, emotional and moral core of a human being. Poetically used to refer to the soul, hearts are most commonly used as symbols representing love. 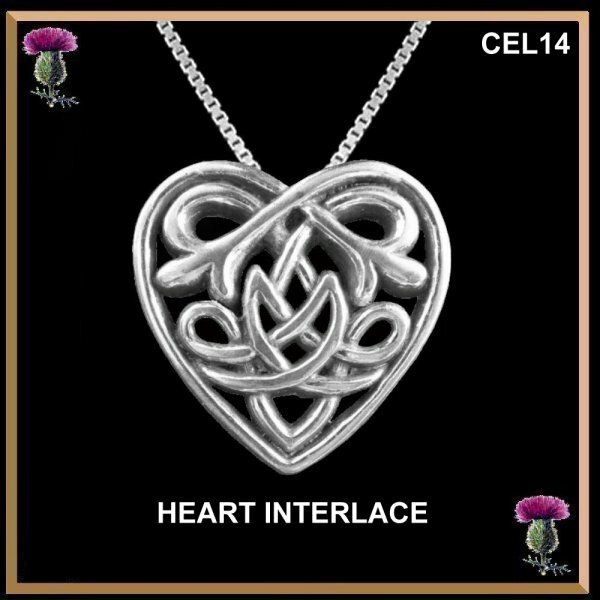 The Celtic Heart is among the most romantic of symbols, formed from one continuous line, representing the union of souls in a visual continuity, of continuing faith and love as one travels through the journey of life. Although the heart looks as though it is composed of separate pieces it is in fact made by only one continuous line. There is no beginning and there is no end... like the love that you promise. 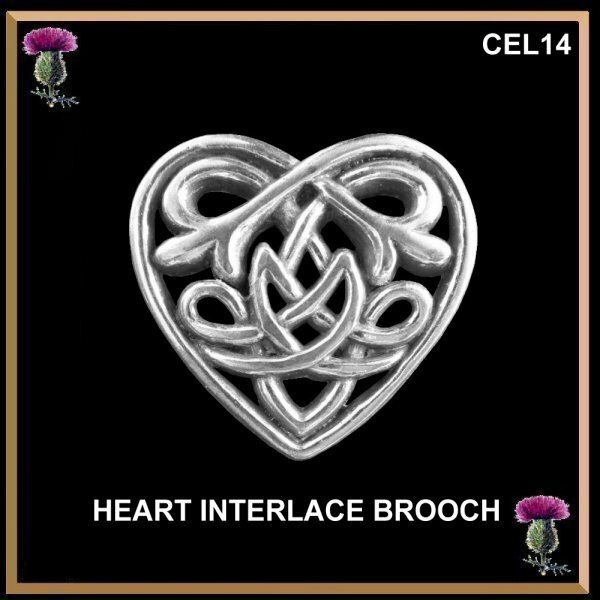 The Celtic Heart is 25mm (1") long x 25mm (1") wide.